How to bathe and relax like a Turk. Few experiences available in this city are both truly ancient and singularly unique. The opening of Villa Aesthetica (54 Ngo Quang Huy, Thao Dien, D2) just four months ago has heralded the arrival of an experience of precisely that nature: Villa is now home to the only Turkish hammam in Vietnam, a form of massage and cleansing that has its roots in the days when the Roman bath entered the Islamic world – perfectly blending classical sensuality with the Quranic sense of purity. 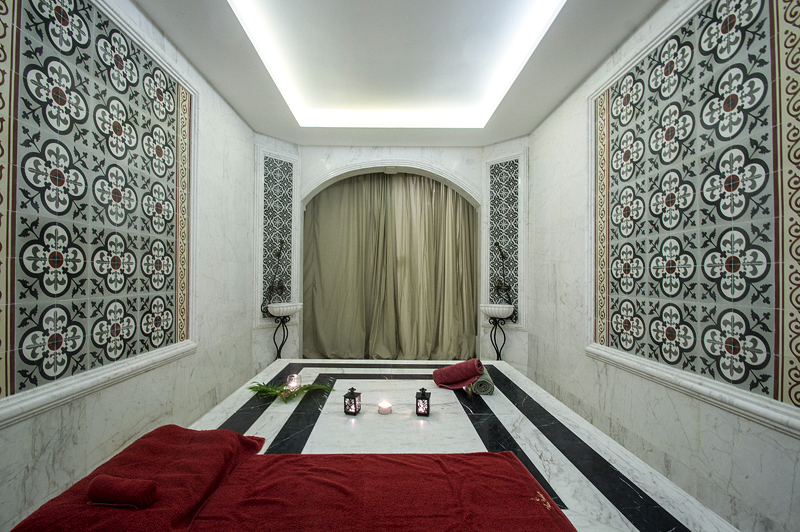 While various cultures from Moroccan to Victorian have wrestled with its inherently exotic intimacy in either puritanical outrage or with naked enthusiasm, modern hammam places a balanced focus on health and renewal, making it a particularly appropriate feature of a spa rapidly developing a reputation for its wholesome, non-invasive anti-aging technologies. I elect to experience Villa Aesthetica’s age-old gold mask hammam treatment. The Managing Director and Co-owner Giacomo Erre leads me to the hammam room, in which the central goebektas – a raised, heated marble slab used as a massage platform – is the focal feature. I undress and cover myself with peştemal cotton wraps brought in from Dubai, and prepare myself with short sessions in the steam and spa rooms to work up a perspiration ready for the treatment. I take position on the goebektas, stretching back onto the warm, smooth stone, illuminated in a subdued, diffused light. 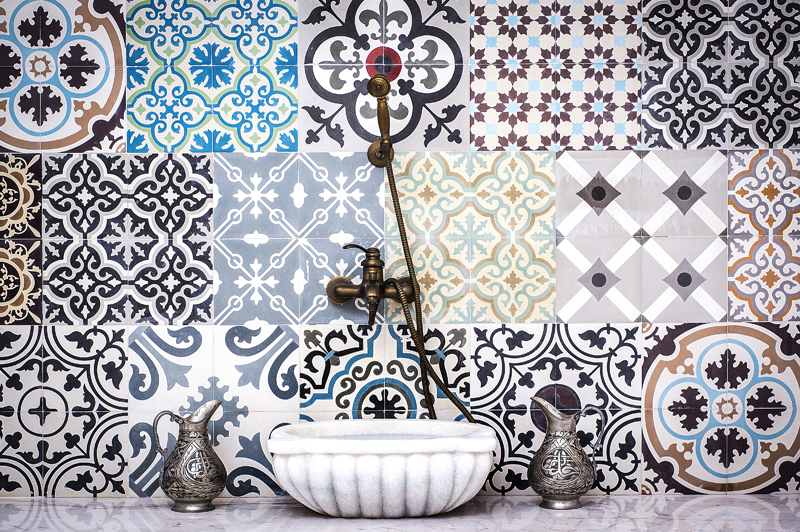 The atmosphere of the hammam is heady and exotic; each wall bears intricate tiling in contemporary and Islamic designs, and the music is distant and almost transcendent. The masseuses put on textured mitts and begin to scrub my exposed skin – insistently, if not roughly – and as they move steadily from foot to neck, my body starts to take on an intense sensation of care and nourishment. Almost glowing by the time the scrub is over, I then indulge in a highly sensual foam rub, perhaps the highlight of the massage. The masseuses soak soft cloths in hot, soapy water and then whip them in the air to build up a gentle foam, which they then squeeze out over my skin, working their hands over me as if spreading melted aromatic crèmes – a highly intimate sensation which is close to divine. I am then cleansed, the pure water tenderly drizzled over my skin, and rubbed from head to foot with a creamy mud from the sea: Villa’s promotional materials advertise an innovative coffee treatment to “refine and smoothen the skin,” whereas I select a red wine rub from among the options available for its detoxifying properties. I finish up with the gold mask treatment, which includes a full shampoo and head massage, reawakening the mind as I return from the elevated state of consciousness brought on by the hammam experience. The shampoo has a hint of lemongrass and rice – while most of the cosmetics used are the house Italian Vagheggi brand (for which Villa is the exclusive Vietnam distributor) – this is a Thai product, selected to bring an Oriental touch to this essentially Western spa technique. Coming out of the hammam is a gentle descent back to reality, but the buzz takes a good while to fade. The complete gold mask treatment lasts a full 90 minutes for VND1,460,000 (or an hour without the mask for VND1,160,000), although spa enthusiasts who wish to undergo the experience as soon as possible can take advantage of Villa’s ‘bring a friend at half price’ promotion for November only – just mention “Oi Vietnam” to receive the discount. For now, booking in advance is essential, especially on weekends. 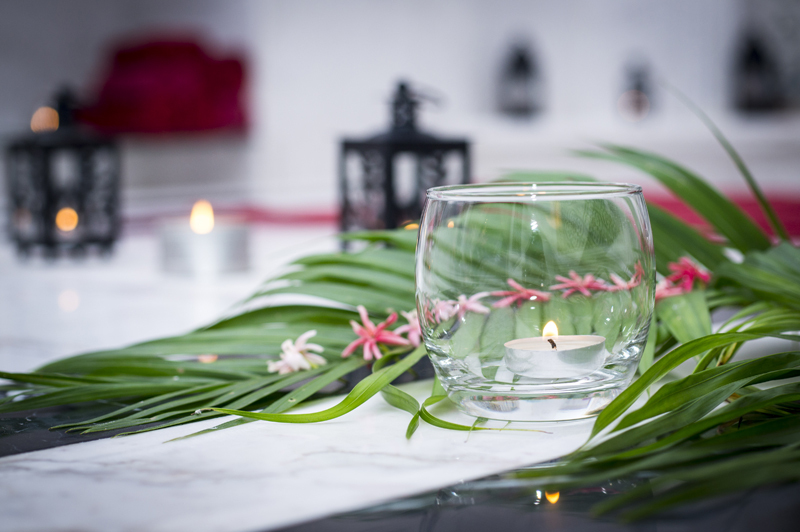 Be prepared to feel totally relaxed and purified – like many other new clients, you may find your first Turkish hammam to be delightfully habit-forming.